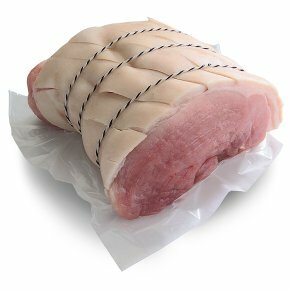 Free range British pork from pigs sired by pedigree Hampshire boars. The Hampshire sire line has been chosen for its renowned tenderness and superb flavour. We have been working with a small group of dedicated farmers for over 10 years; selecting them for their high standards of animal husbandry, welfare and a commitment to sustainable farming.